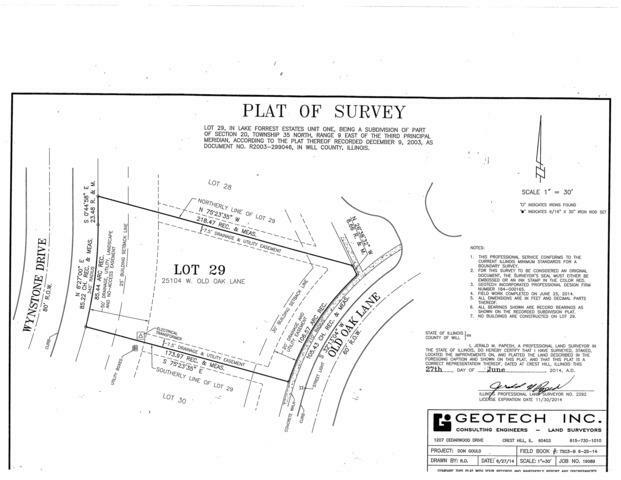 One of the lowest priced lots in Lake Forrest. 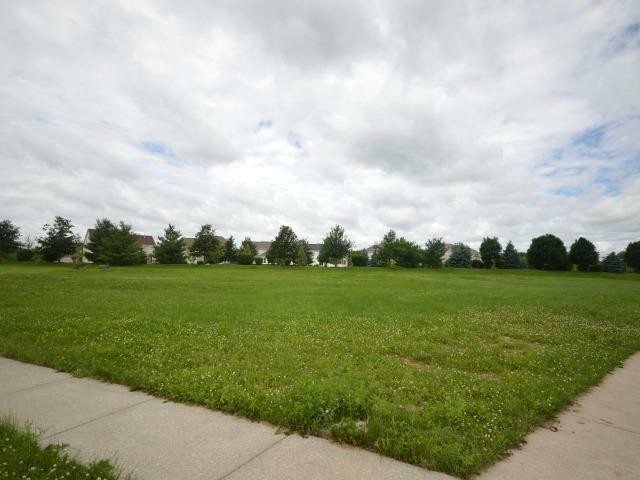 Build your dream home in this sought after Lake Forrest subdivision in Shorewood. Lot 29!